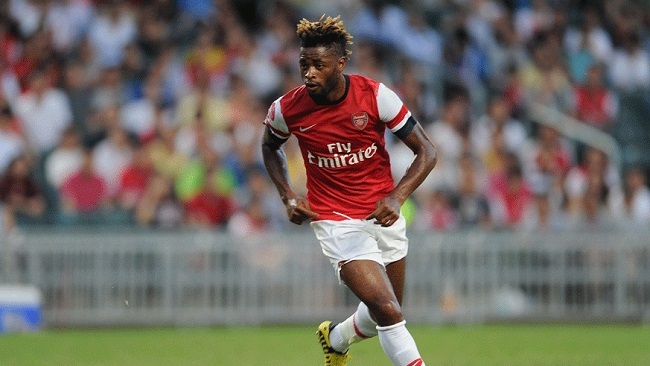 One of the most prominent players in world soccer will be training with the New York Red Bulls this upcoming week as Alex Song eyes a possible future in MLS. Song will be training with the Red Bulls this upcoming week to work on his fitness as the Cameroonian international is currently seeking a new club. Sources tell Metro that Song is out of contract with Russian club Rubin Kazan and is interested in a possible move to MLS. The training stint with the Red Bulls is not a trial, one source tells Metro. The player still has plenty of quality but needs some training sessions to get his fitness level up to its usual high standard. A former midfielder with Arsenal and Barcelona, it is difficult to believe that Song is still just 30 years old. He has over 140 appearances with Arsenal as well as other stints in the Premier League with Charlton and West Ham.